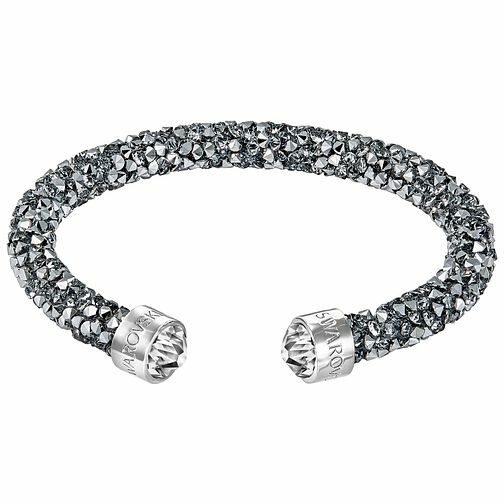 Get instant stacking style with this effortlessly chic cuff from Swarovski's crystal dust collection. Styled with small glittering Swarovski crystals. Wear alone or stack with others for any occasion.